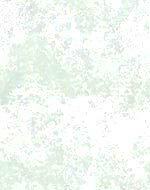 Map Catalog - Charles A. Reeves, Jr. This page lists those maps I currently have, and you can order printed reproductions here. 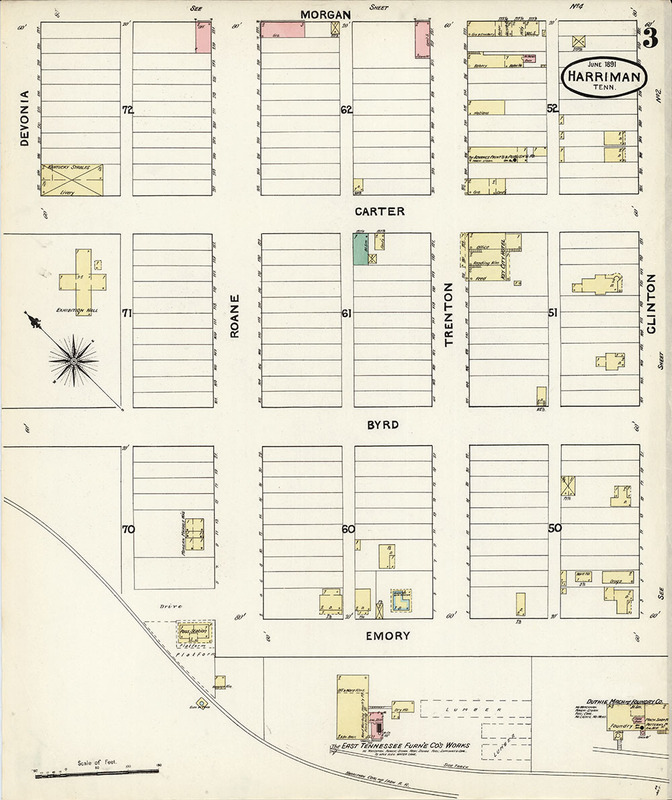 Maps of the Streets of Harriman, 1891; a reproduction of a set of seven Sanborn maps at The Library of Congress showing streets, businesses and other items of interest; maps are approximately 17" x 20" except as noted. 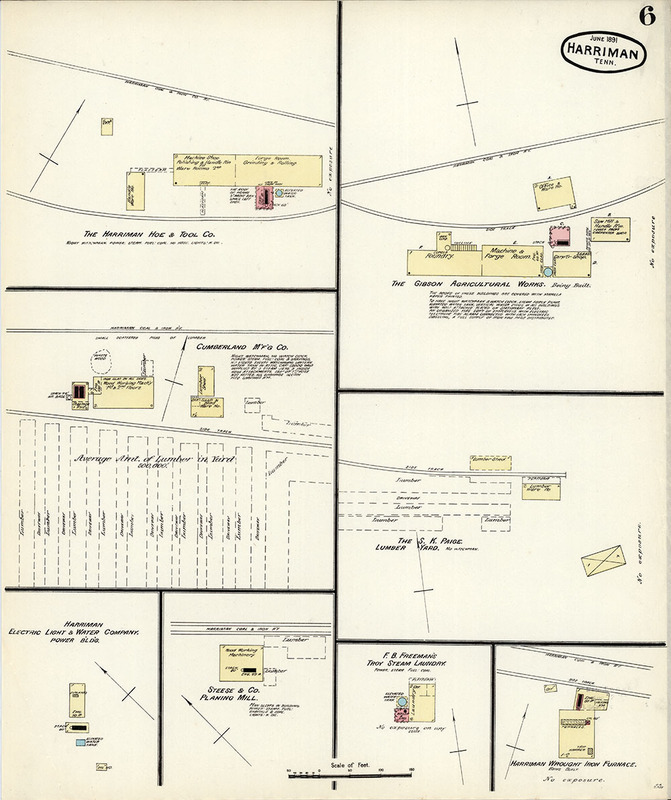 Map of the Streets of Harriman, 1891; Page 1 of 7, summary map showing the areas the other maps cover; includes index. 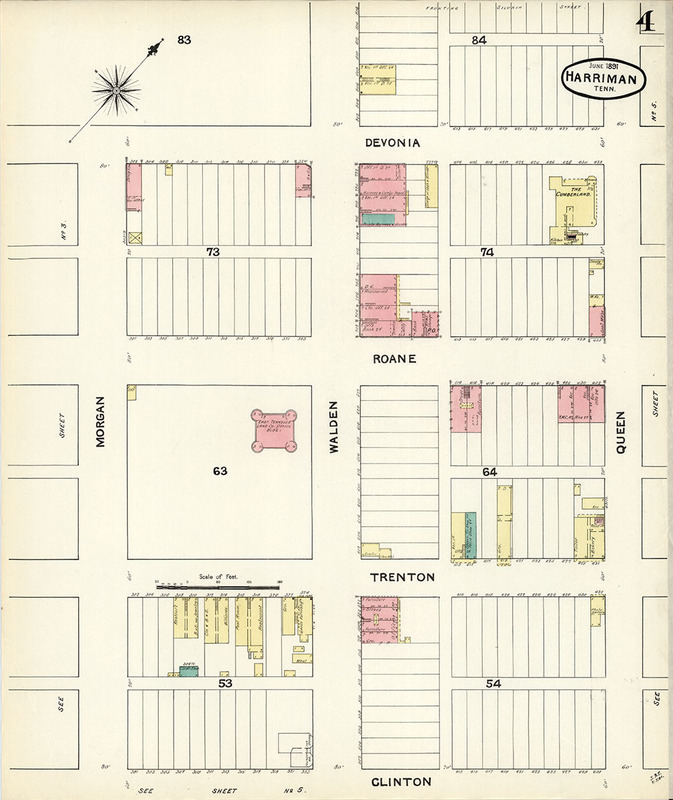 Map of the Streets of Harriman, 1891; Page 2 of 7. Map of the Streets of Harriman, 1891; Page 3 of 7. 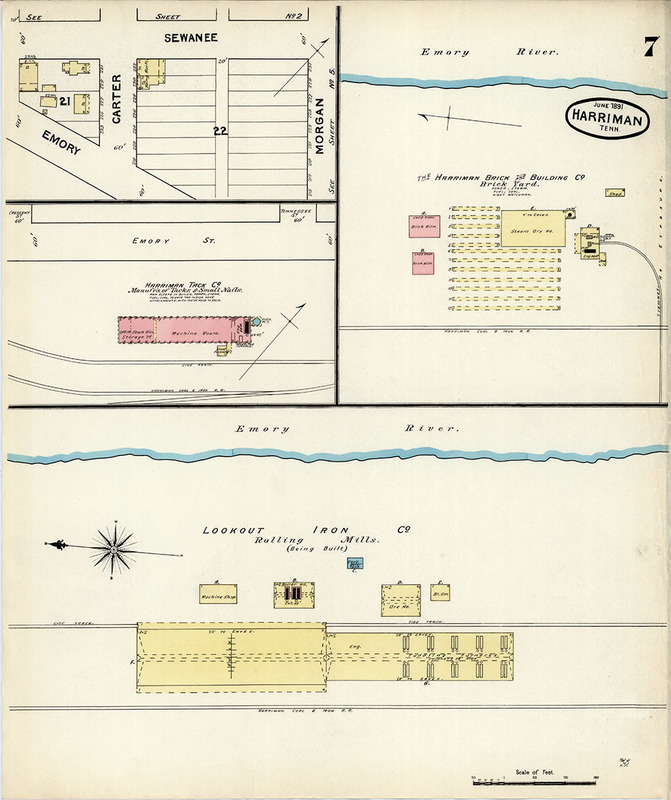 Map of the Streets of Harriman, 1891; Page 4 of 7. Map of the Streets of Harriman, 1891; Page 5 of 7. 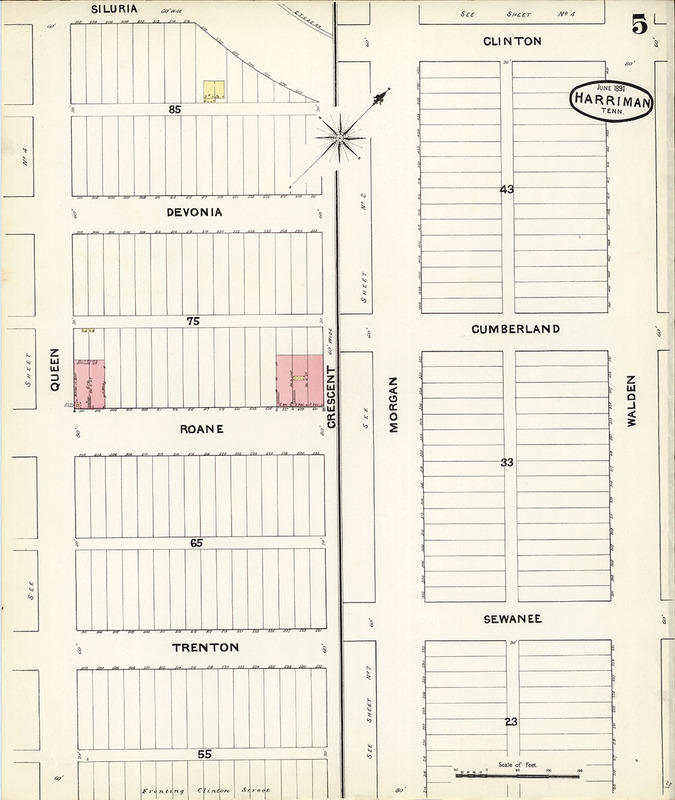 Map of the Streets of Harriman, 1891; Page 6 of 7. 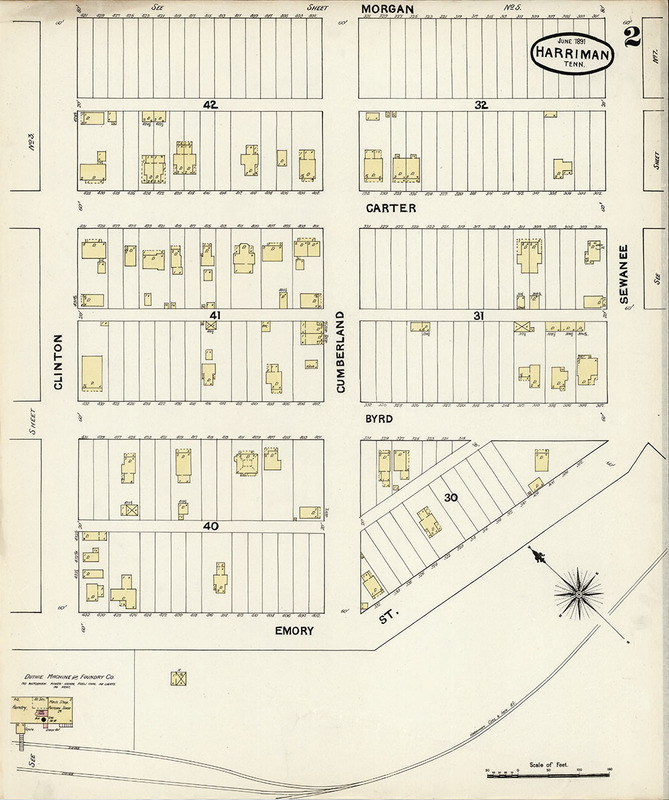 Map of the Streets of Harriman, 1891; Page 7 of 7. 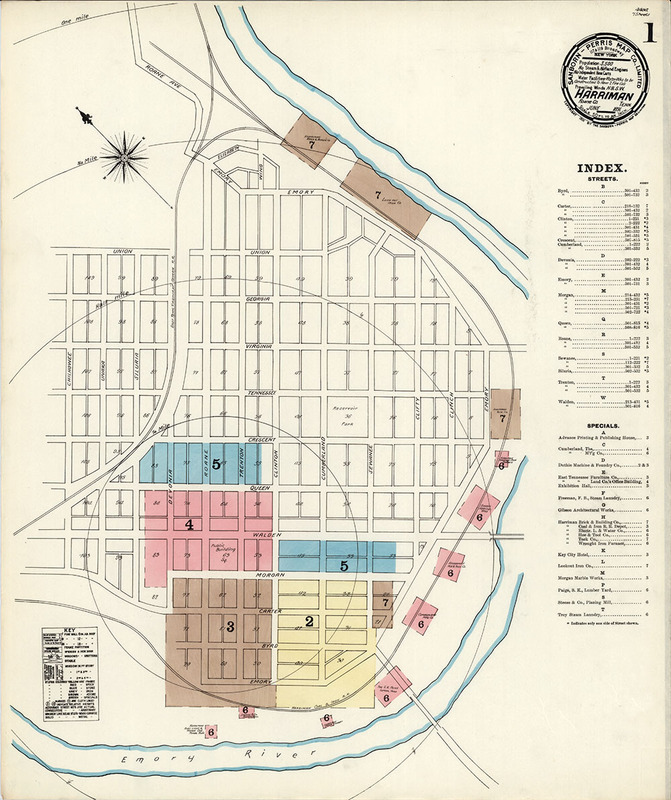 Return to the Sanborn Maps Page. The entire contents of this page copyright 2006, 2018 Charles A. Reeves, Jr. This page last updated October 4, 2018.